Webkeeper is your current selection regarding who to contact. 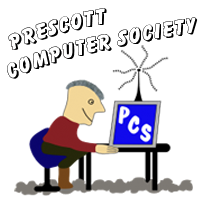 Description of your selection: The Webkeeper is responsible for the maintenance and content of the PCS website. Any problems or suggestions concerning the website should be submitted here.